Total rewards for a fuller life,career and future. 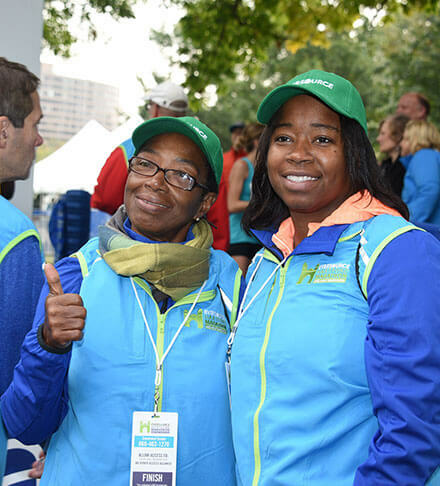 Eversource employees are committed to providing reliable energy and superior customer service—and that’s why we are committed to providing our employees with a highly competitive total rewards package. In addition to wages and salaries, the benefits programs Eversource offers its employees and family members is a significant part of the total rewards. As an Eversource employee, you will have access to a wide variety of benefits designed to help keep you and your family healthy and financially secure with coverage options that feature choice, flexibility and tax-savings opportunities. To assist employees in furthering their educational development, we are proud to offer tuition assistance. 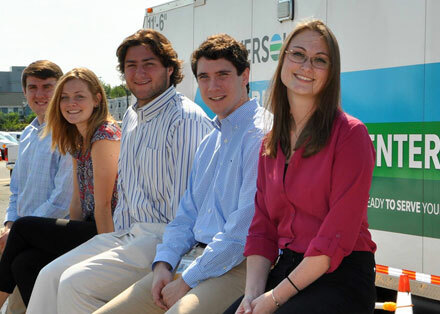 In an ongoing effort to recruit, retain and develop qualified individuals, providing tuition assistance ensures that Eversource will continue to develop our talent to grow as a company and prosper. Benefits Information Disclaimer. The compensation and benefits information provided on this website are for informational purposes only. Not every product or service is available or applicable to every employee, and the availability of a product or service is subject to change. Eversource reserves the right to alter or delete the information provided as required by Eversource’s business needs.